The Resource Centre is based in Shau Kei Wan and was officially inaugurated in May 2012 by Chairman of Yad Vashem Rabbi Israel Meir Lau. 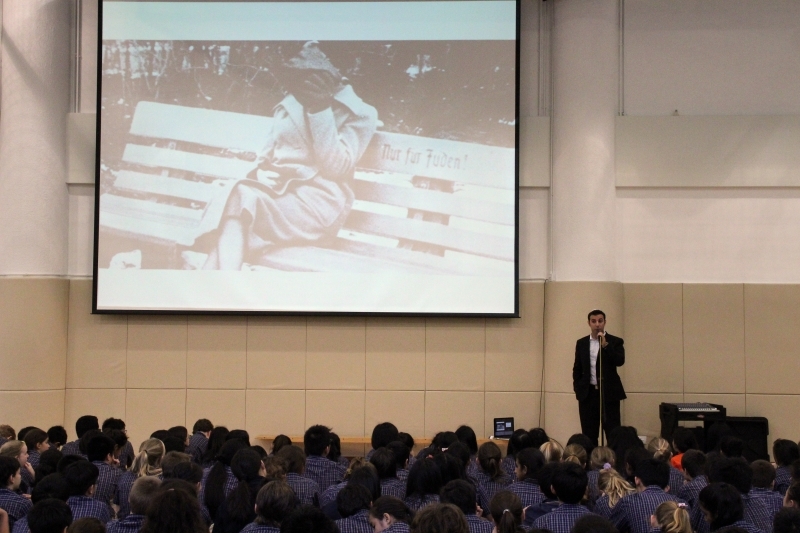 We have a growing catalogue of books, DVDs, teaching resources and other materials that will assist students and educators alike, to further their knowledge and understanding of the Holocaust. Click here to see our book catalogue. 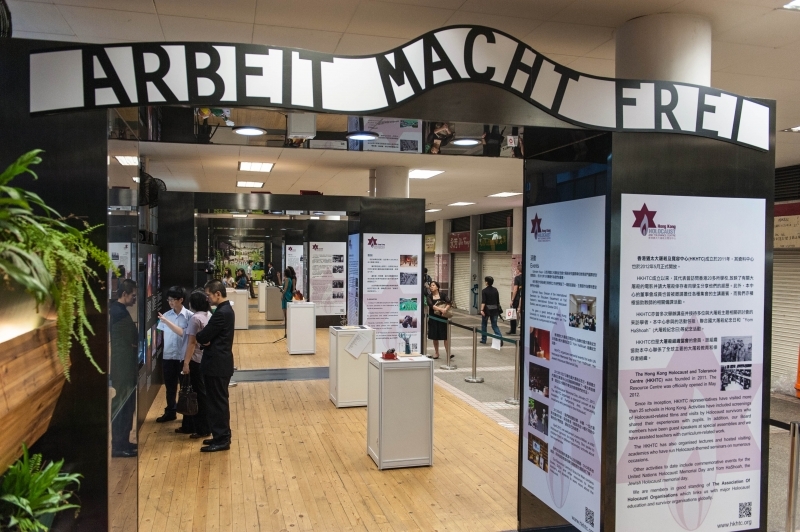 The resource Centre also holds a unique collection of Eyewitness-Recollections, a set of interactive DVD-ROMs that take students on a compelling journey through the testimony of survivors. Please email info@hkhtc.org to make an appointment as we need advance notice for security purposes and staffing. Click on the link below to view all our exhibition panels and displays. Contact us at info@hkhtc.org if you would like to use these for your own education purposes or reproduction. Many of our recommended websites contain excellent links to teaching resources.